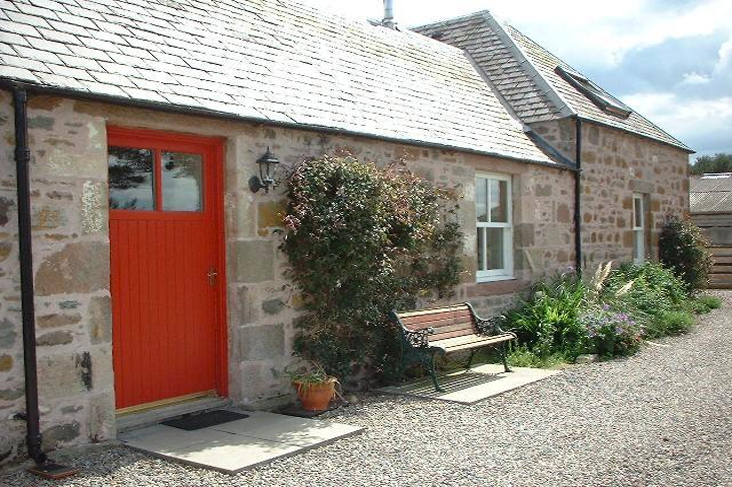 Balblair Self Catering Cottages near Inverness and Nairn is a traditional stone u-shaped farm steading conversion with three well-equipped holiday homes. 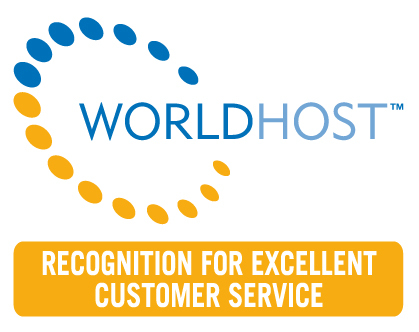 The self catering cottages are set in the Scottish Highlands with wonderful views of the Moray Firth and Black Isle. Each self-catering cottage has a small south facing patio to enjoy during warm, sunny weather and wood burning stoves to keep you warm and cosy when it’s cooler. Situated 10 miles east of Inverness they are an ideal base to explore the Highlands and Moray areas. Take a cruise down Loch Ness and enjoy the scenery whilst Nessie spotting, discover history at Culloden Battlefield, Fort George and Cawdor Castle, view the Moray Firth dolphins from Chanonry Point, taste world-famous whisky at the Speyside distilleries and have a day of adventure at the Cairngorms Mountains. 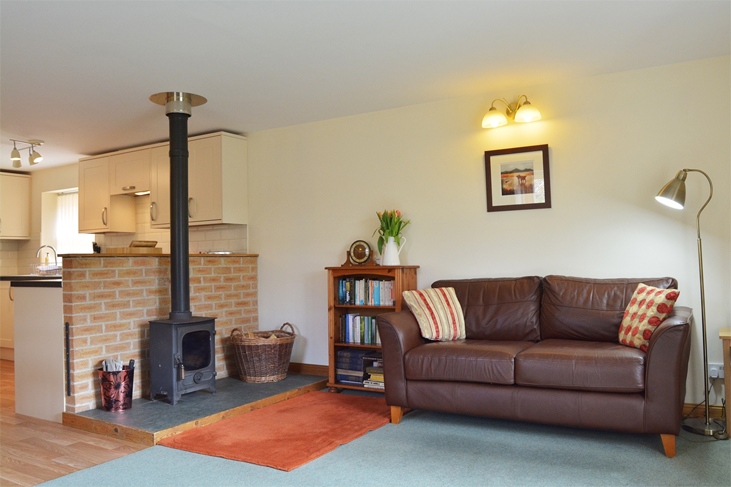 This cottage sleeps 6 so is ideal for families or groups with open plan living space and 3 bedrooms on two floors. This cottage sleeps 2 to 4. Double bedroom, bathroom, open plan kitchen, dining area, living room and an open gallery twin bedroom. 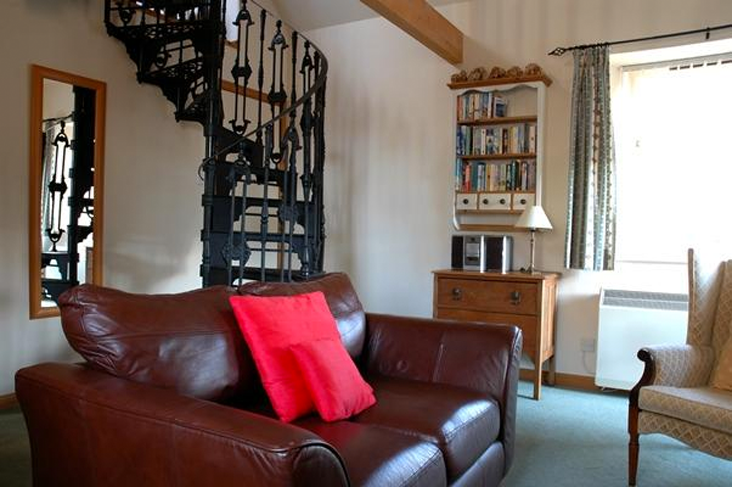 This cosy cottage sleeps 2 with an open gallery bedroom reached by a cast iron spiral staircase located in the living area.